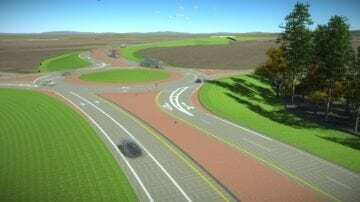 The project is a new four-lane divided expressway on the south side of Fremont, Nebraska in Dodge County. 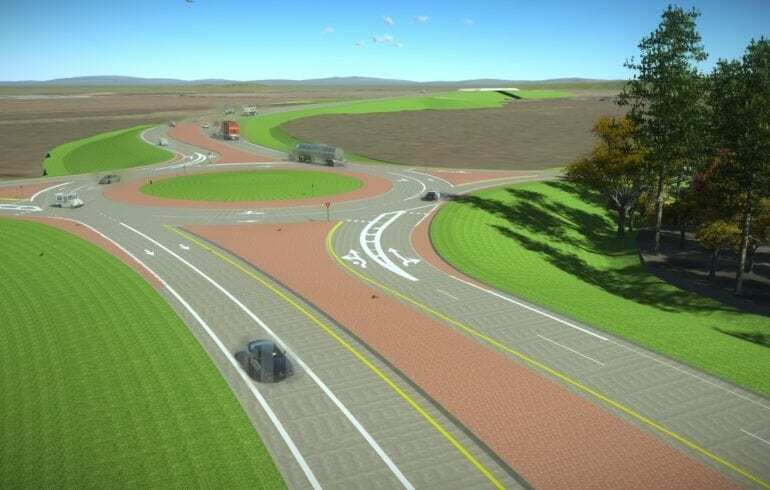 The new 3.2 mile expressway includes four travel lanes, inside and outside shoulders, and a raised median. 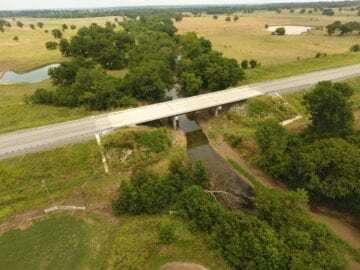 Bridges will also be constructed at BNSF Railway, Union Pacific Railroad/Old Highway 275, and the U.S. Highway 77 (US-77)/U.S. 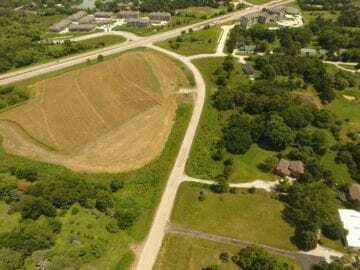 Highway 275 (US-275) interchange. 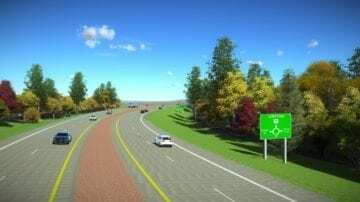 The expressway will add local road connections at Broad Street, Downing Street, Old Highway 275, and Old Highway 8. 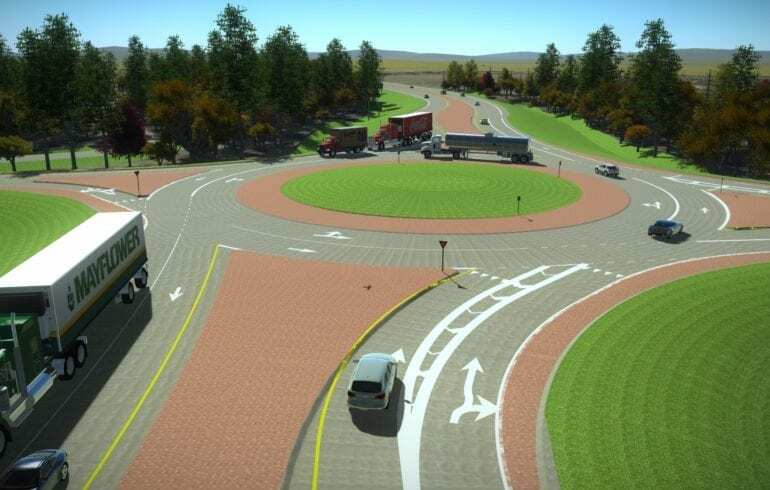 A roundabout intersection at Broad Street is also part of the updates. 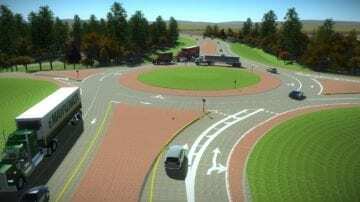 Construction is tentatively scheduled to begin in spring 2020 and could be open to traffic fall 2021. 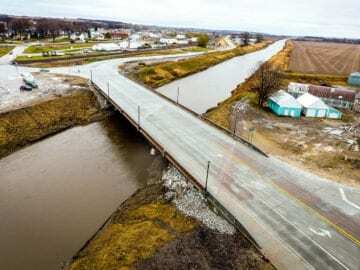 Schemmer is providing roadway, bridge and ROW design, Hydrology and Hydraulics, and public involvement services. 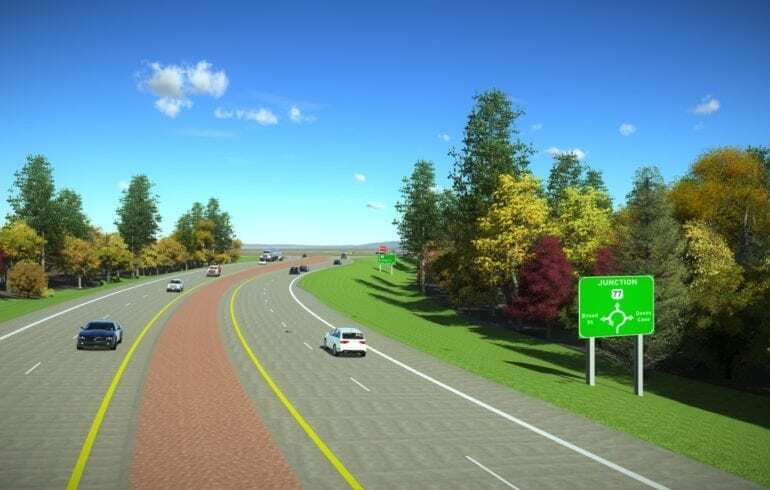 Click on the drive-through video rendering to see the new proposed Fremont Southeast Beltway.